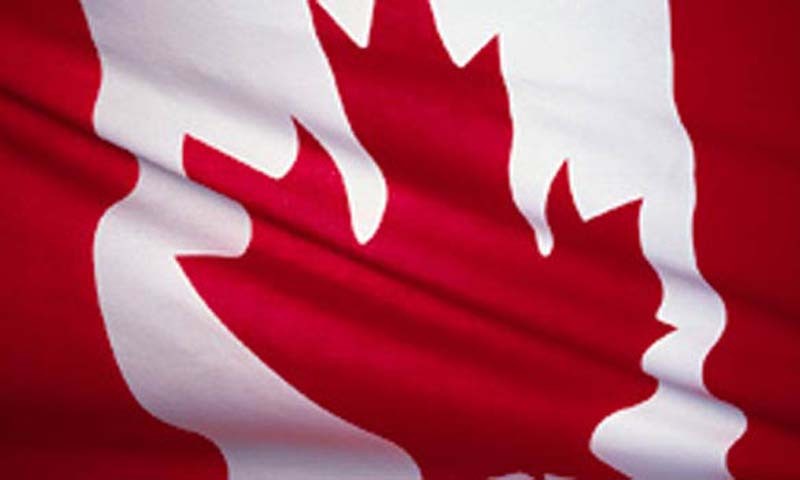 LAHORE: Canadian High Commissioner Greg Giokas on Tuesday pledged technical assistance and support to ensure an easy access of Pakistani business community to Canadian markets and vowed to make all-out efforts to boost mutual trade, saying that time is ripe to further strengthen economic relations. Speaking at the Lahore Chamber of Commerce and Industry (LCCI), he said that Canada was desirous of increasing its bilateral trade and investment as there are sectors where huge potential for cooperation exists. He said that energy and agriculture are the two areas in which cooperation could lead to a win-win situation for the two countries. The High Commission would continue to assist business people and organisations seeking to strengthen Canada-Pakistan economic relations and commercial ties; and to Pakistanis and Canadians interested in expanding cooperation in a wide range of fields. The Canadian High Commissioner said that Pakistan has a lot of natural resources, including vast agricultural and mineral base. However, it needs structural reforms in education, skill development and taxation. He said that Pakistan is considered as a middle income country and Canada wants to see it peaceful, prosperous and progressive. He suggested that Pakistan should not hesitate in going forward with the Most Favoured Nation status to India as this would be in the interest of the both. LCCI President Engineer Sohail Lashari said that Canada has always supported Pakistan on various policy issues and has been among the leading countries to assist Pakistan in its efforts to acquire sustainable economic growth. He said that a little sector-specific effort can jack-up trade volume to around $2bn in the next few years. He said that main sectors of opportunity for Canadian businesses and joint ventures include power and energy, agri-food-breeding stock, food processing equipment and technology, telecommunications/information technology, metals and minerals-equipment, services and technology. Responding to High Commissioner�s remarks on trade with India, LCCI President Sohail Lashari made it clear that Pakistan's business community was quite interested in doing business with their Indian counterparts but the non-tariff barriers were coming in the way. He said that as soon as the Indian government lifts these barriers, there would be phenomenal increase in bilateral trade volume.